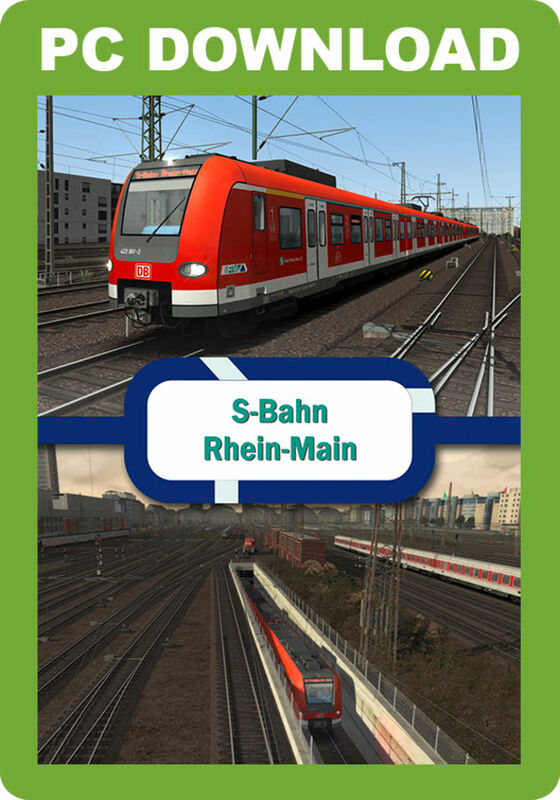 The S-Bahn Rhein-Main commuter railway is made up of nine local lines that traverse Frankfurt. 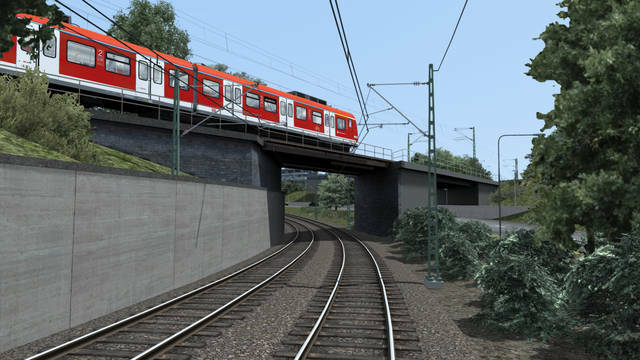 This simulation covers two of the most important ones connecting the Taunus with Frankfurt - the S5 and S6. 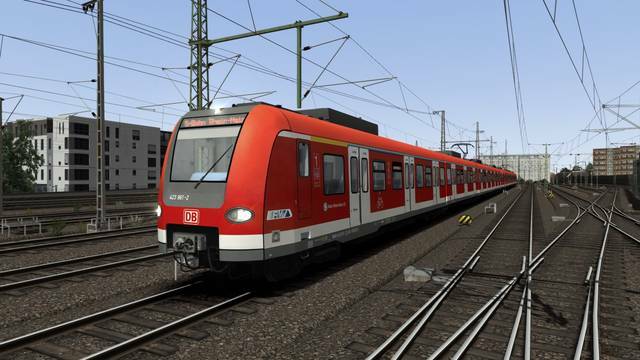 The system belongs to the Rhein-Main-Verkehrsverbund (RMV) and is operated by DB Regio AG, a subsidiary of Deutsche Bahn AG. 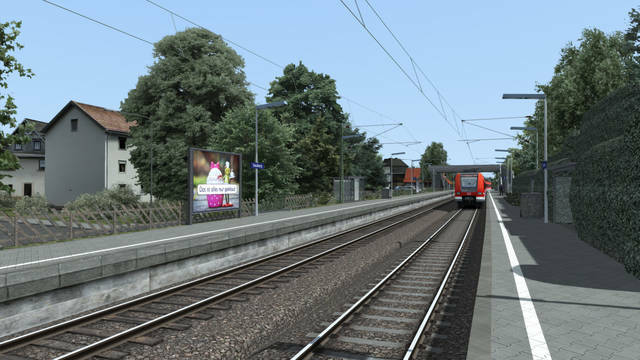 Both routes are operated with BR423 Multiple Units. 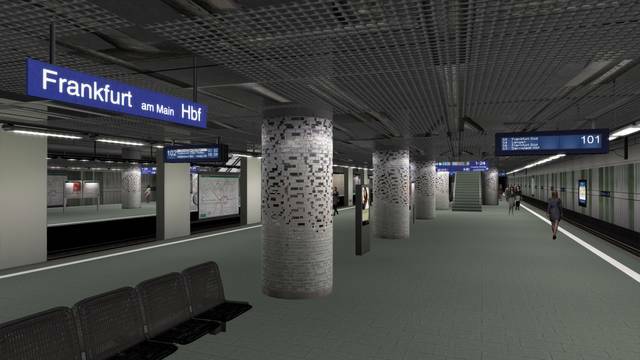 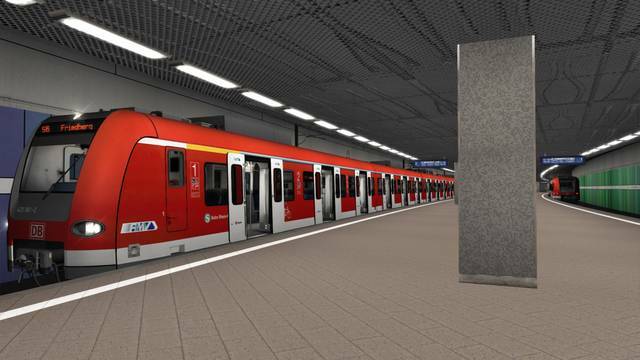 The two lines cover 29 stations in total, including the five big underground stations in the heart of Frankfurt where commuters can connect to several inner-city services like trams and underground lines. 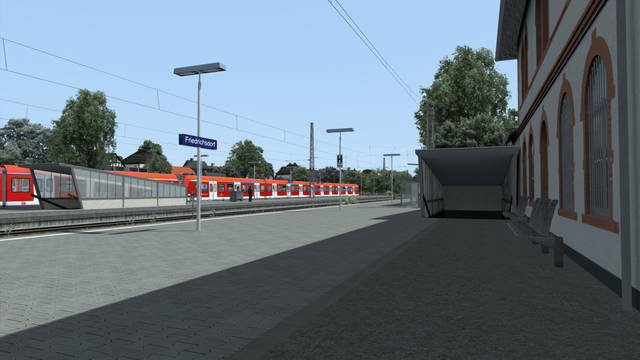 The line opened in 1978 and was soon extended beyond the river Main to Frankfurt Süd. 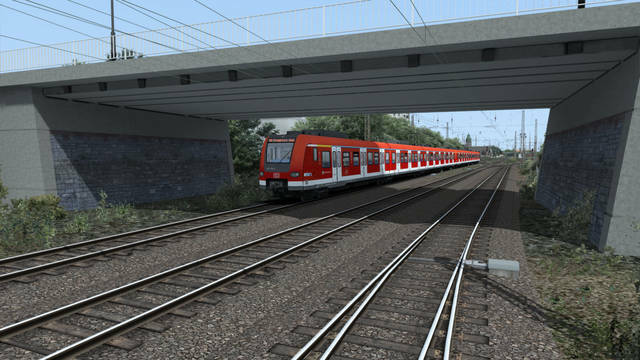 The S6 route travels on the Main-Weser-Bahn. 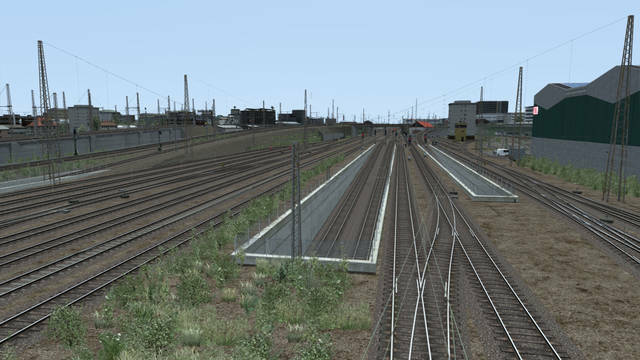 Regional, long-distance, and freight services also use these tracks. 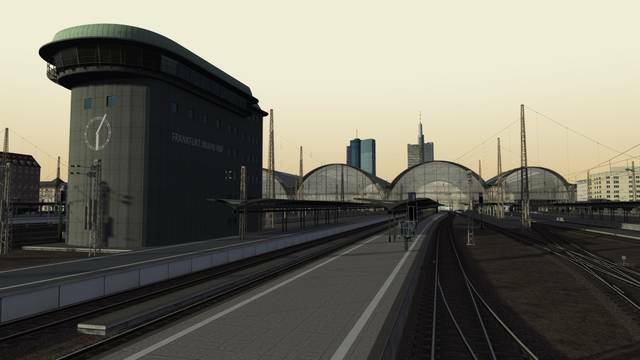 The route also includes Frankfurt Main Station (Hauptbahnhof or HBF) as well as the branch line to Frankfurt Süd. 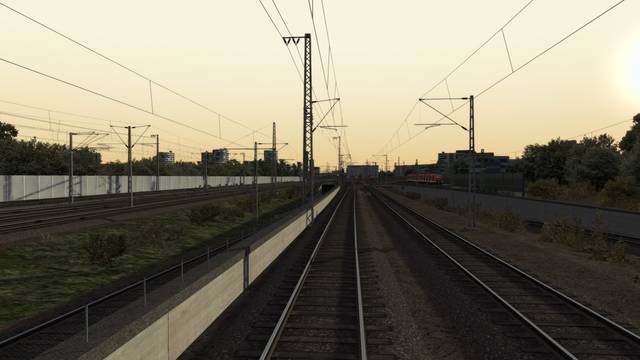 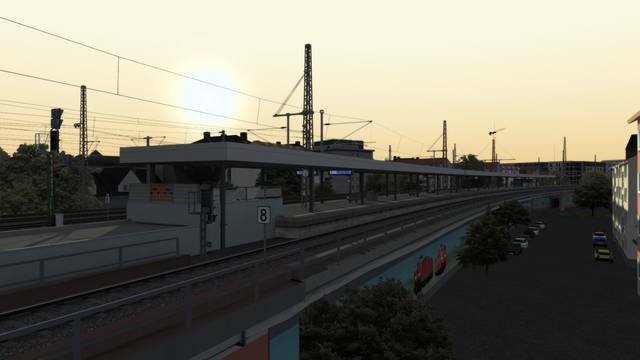 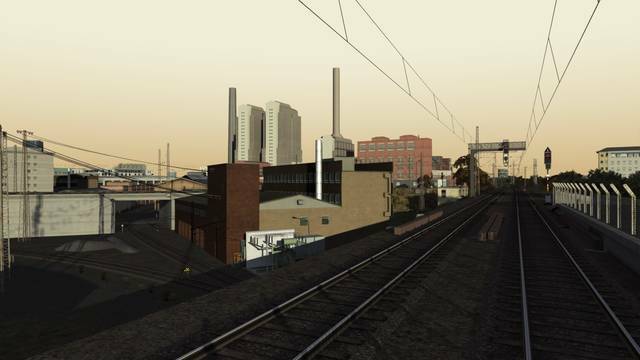 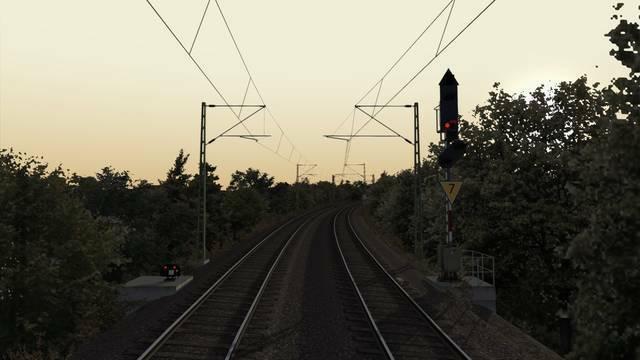 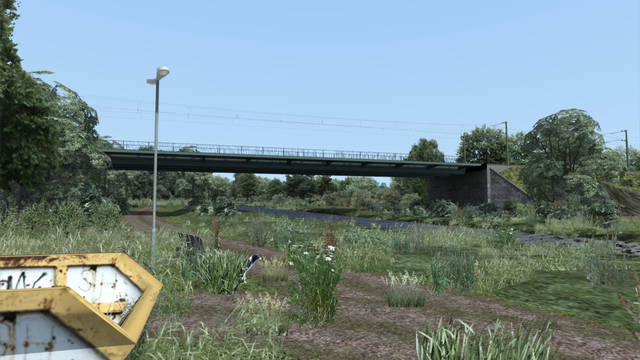 Note: The Train Simulator: Hamburg – Hanover Route Add-On (available from STEAM) is required for this route to operate. 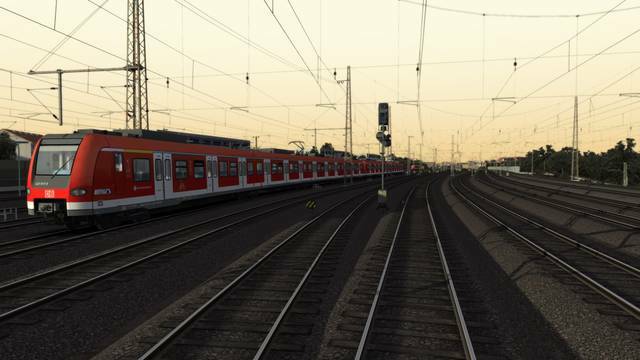 A morning rush hour train to Frankfurt. 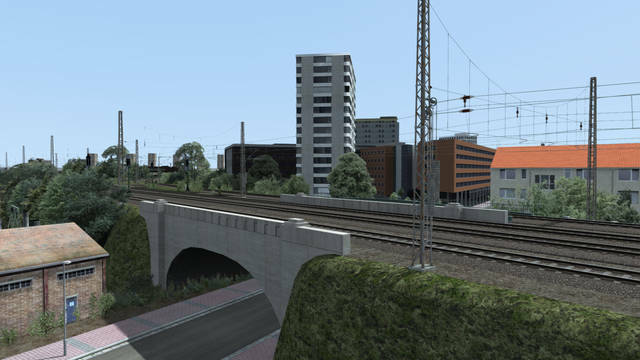 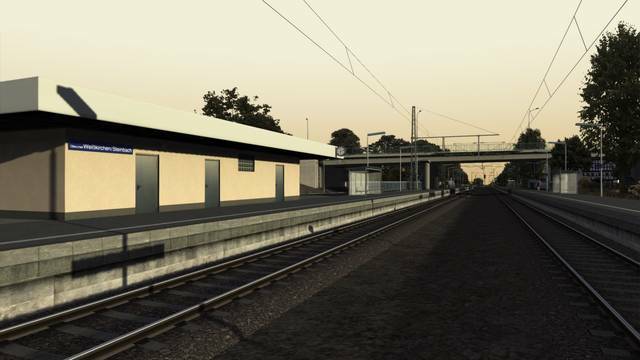 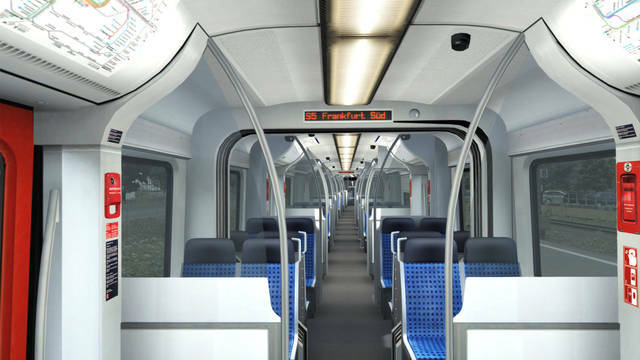 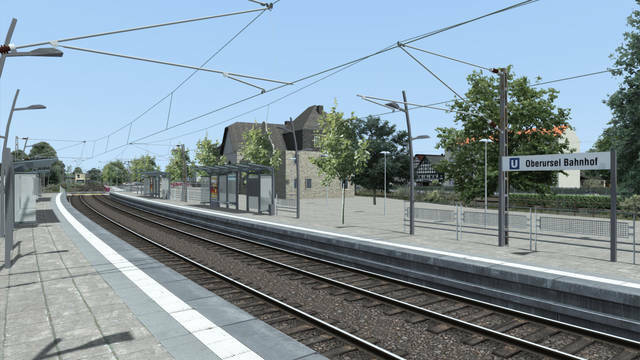 Set up your train on the Frankfurt Sud sidings and drive your service to Friedrichsdorf. 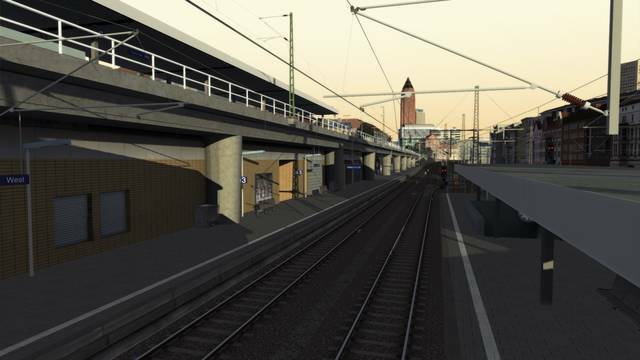 Due to track works your train is diverted without stop at West, Messe or Gallus. 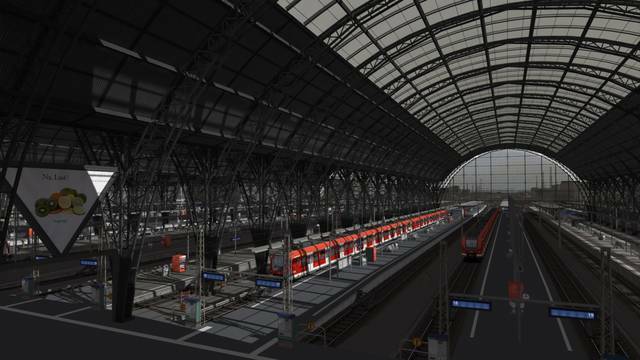 Go directly to Frankfurt HBF. 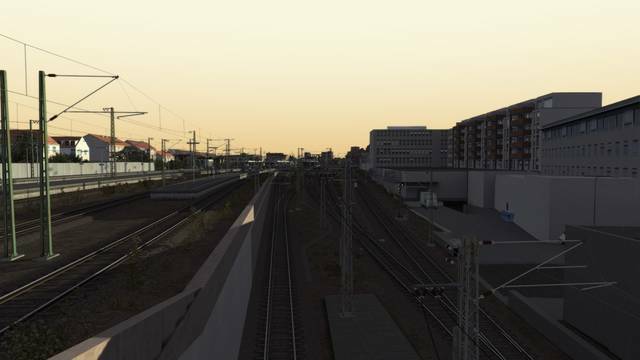 A stormy autumn day from Frankfurt to Friedberg. 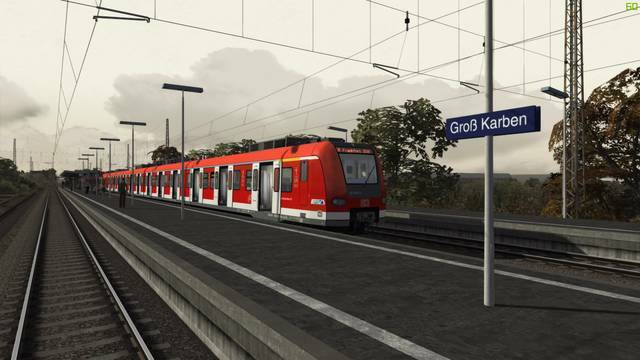 Drive your service from Gross Karben to Frankfurt. 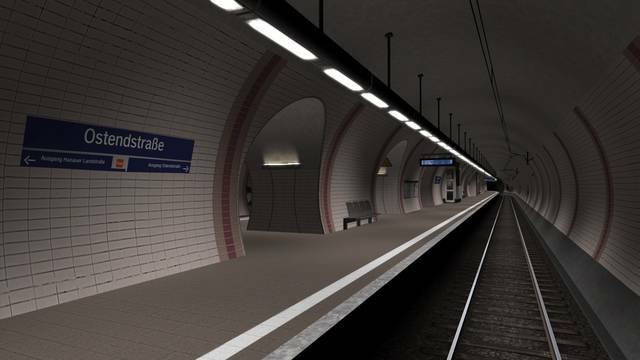 You will be overtaken at Frankfurter Berg. 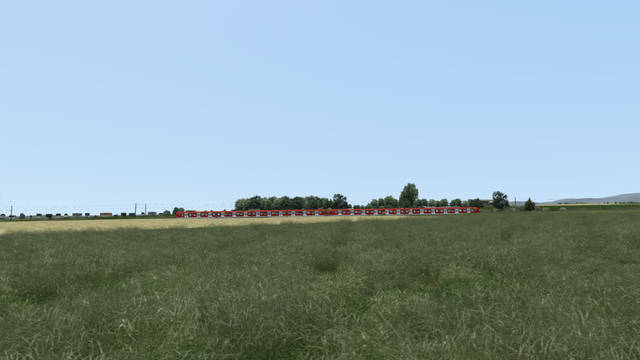 Make up some time. 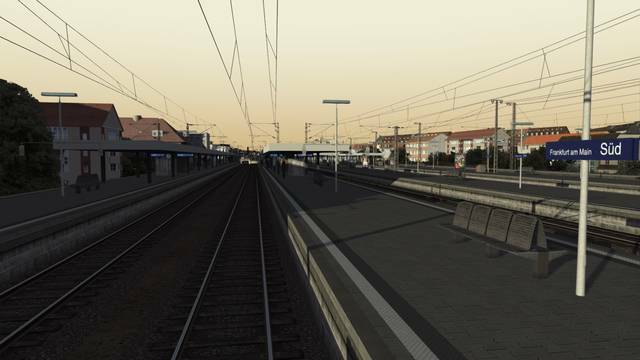 512MB graphics card with Pixel shader 3.0 (nVidia GTX970 or higher recommended). 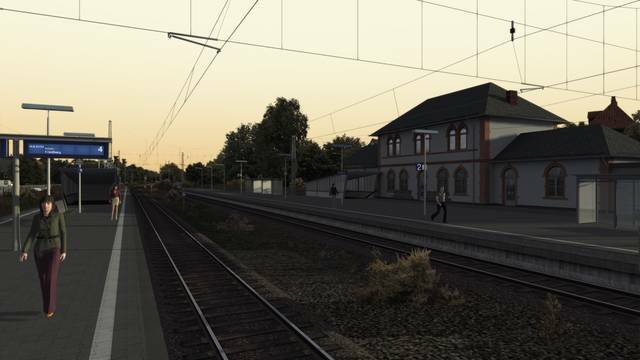 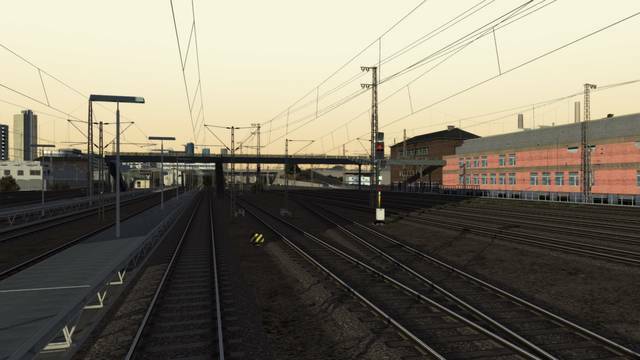 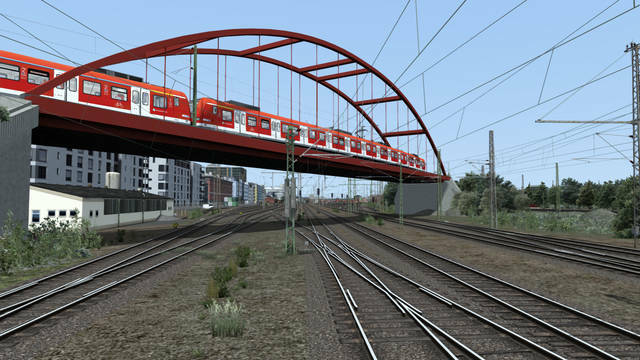 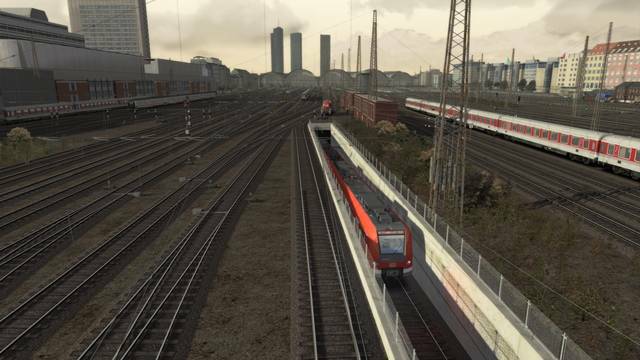 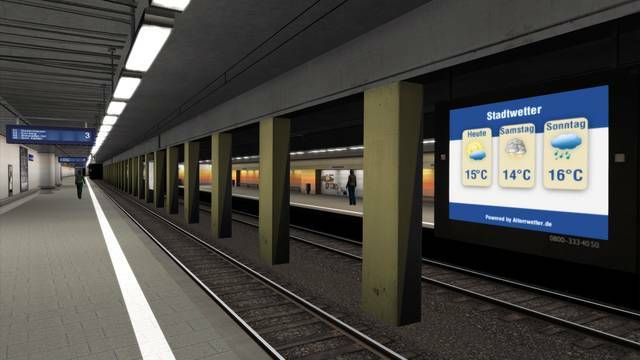 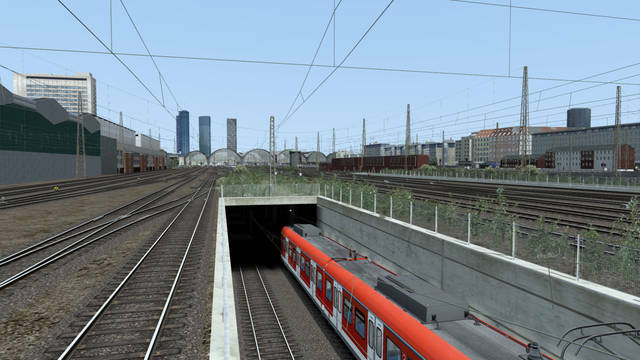 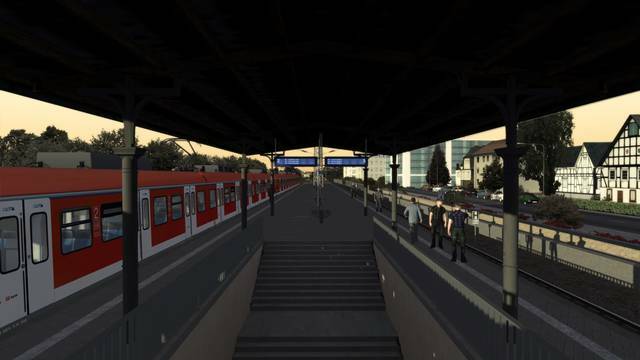 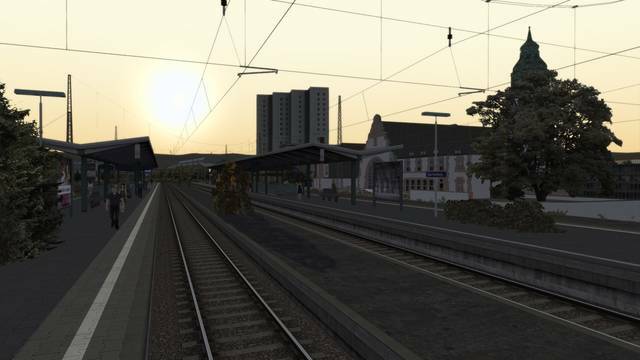 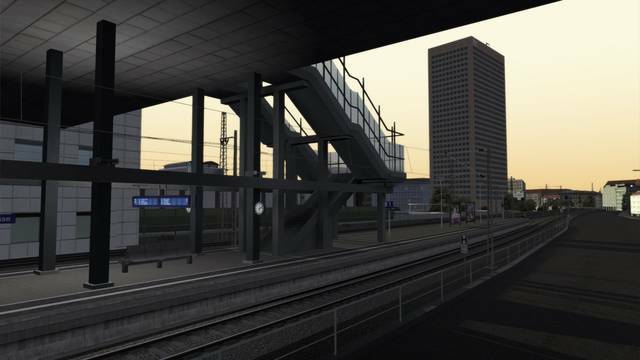 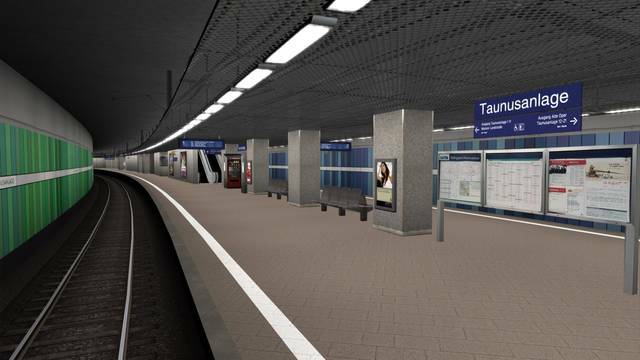 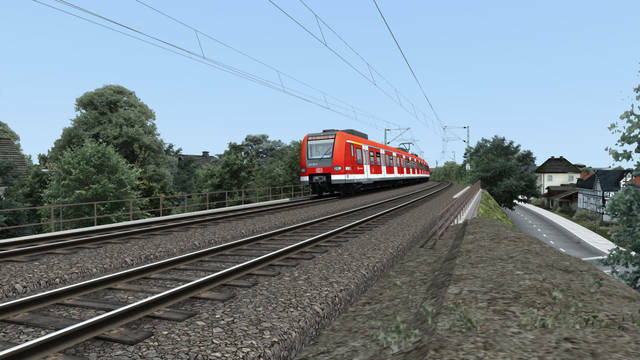 This Frankfurt S-Bahn Rhein-Main add-on for Train Simulator covers the S5 (30 km, 17 stations) and S6 (38 km, 21 stations) lines, passing through 29 stations and highly detailed scenery with numerous custom buildings and objects. 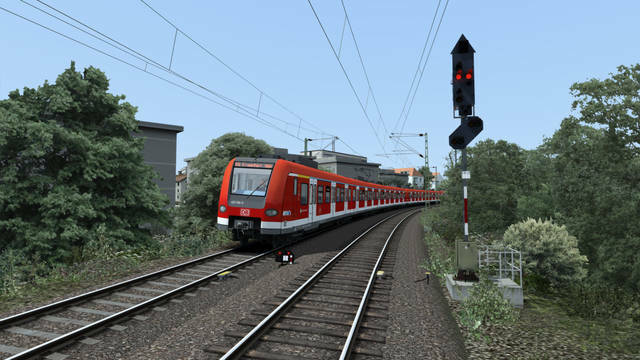 Six scenarios are provided and the route includes the Railworks Austria BR423 in RMV livery, complete with changeable destination displays and operating SIFA and PZB 90 safety systems.